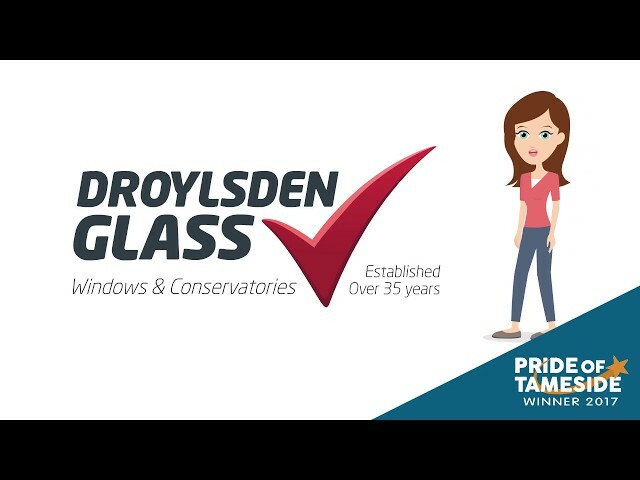 A 2D video we storyboarded, illustrated and animated for Droylsden Glass to promote their products. 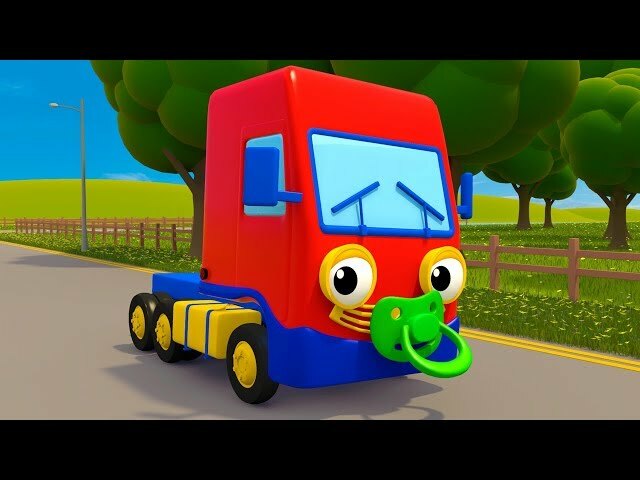 we’ve been contracted to create regular 3D animations for the popular ‘Todder Fun Learning’ YouTube channel. We created a series of 3D illustrations for Danosa, depicting their roofing materials. We modelled 43 individual layers in total, in various 'stacks'.